Verona forward Antonio Cassano has reportedly decided to retire a second time in the space of a week. Sky Sport Italia cites “high stress levels” on Cassano’s part, given his family have not joined him in northern Italy. Antonio Cassano's eventful career has come to an eventful conclusion. The former Roma and Real Madrid forward caused raised eyebrows earlier this month when he announced he was retiring just eight days after signing for Serie A side Hellas Verona. But within hours he had a change of heart and said he would stay, adding he wanted to "rise to the challenge" and have a "crazy season". Six days later, and after playing in two pre-season friendlies for his new side, the 35-year-old has again said he is retiring. Cassano, who won 39 caps for Italy, has not played a league game since May 2016 and was released by Sampdoria in January. On Monday, his wife Carolina Marcialis said he would leave Verona but still hoped to find another club. Cassano later clarified that he had retired. "As opposed to what appeared on my wife's official social profiles, I would like to clarify my future," he said in a statement. "Carolina got it wrong. After thinking and reflecting in the end I decided - Antonio Cassano will not be playing football any more. "I apologise to the city of Verona, to all the fans, to president Maurizio Setti, to sports director Filippo Fusco, to coach Fabio Pecchia, to my team-mates and to the medical and technical staff. "For a 35-year-old man it's the motivation that guides my life, and at this moment I feel that my priority is that I'll be staying close to my children and my wife." Cassano and his family live in Genoa, which is about 300km (186 miles) away from Verona. Having called a news conference last week to announce his retirement, Cassano told the reporters who attended that he had been homesick but regretted saying he would quit. "I had a moment of weakness," he said at the time. "I had a meeting with Fabio Pecchia and the others to say that I wanted to stop. "I was yearning for my family but the club's management has asked them to come and they gave me the strength to carry on. 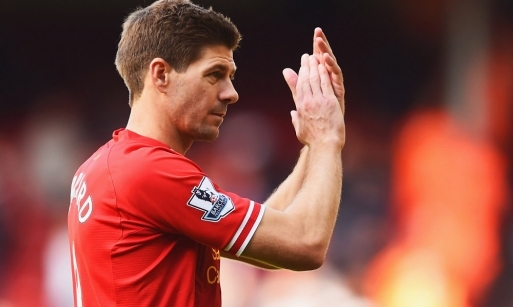 I want to rise to the challenge and have a crazy season." Cassano started his career at his hometown club Bari before rising to prominence at Roma, where he scored 39 goals in 118 games. He then had an unsuccessful season at Real Madrid before spells at Sampdoria, AC Milan, Inter Milan and Parma. Cassano, who scored 10 times for Italy, was diagnosed with a defect in his heart and had surgery in November 2011. He was fined by Uefa after saying he hoped there were no homosexuals in the Italy squad for Euro 2012. 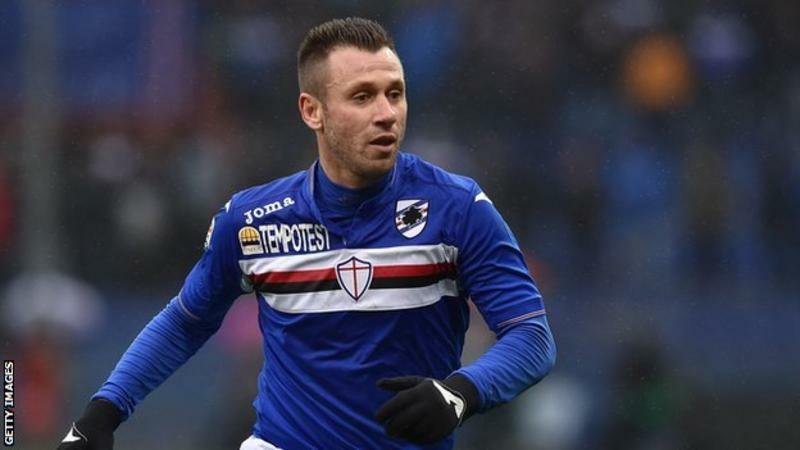 Cassano retires: "I apologize to everybody, my family is my top priority"
The decision now seems to be made: Antonio Cassano retires from football. After having excluded that possibility at first, the player has now communicated his choice through his wife's social accounts as it was the case last time. "On the contrary of what appeared on my wife's social accounts, I'd like to make things clear. Carolina was wrong, after I thought it through, at the end I decided that Antonio Cassano won't play football no more. I apologize to Verona's city, to their fans, to the president Maurizio Setti, to the sportive director Filippo Fusco, to the coach Fabio Pecchia, to my teammates and members of staff. A 35-year-old man must follow his motivations and right now being close to my children and wife is my top priority. Antonio Cassano"